The Figgis & Jefferson Tepa studio in Sydney oversaw the construction of four Porsche centres in Sydney, the most recent being the one in the Parramatta district built for the Sime Darby Motors Group, one of the most prestigious automotive groups in the Pacific. The building has a 5-metre high metal façade which gives it an imposing presence on Church Street, one of the city’s main thoroughfares, and its stripped-down, high precision style matches the German company’s corporate image perfectly. The building includes a twin-level workshop visible through the glass walls, which transform the entrance and customer waiting area into a lively, almost theatrical space. Another feature of the building is its curved soft-shaped ceiling which required extremely careful research into the installation of both the fire prevention and the lighting systems. The lighting design was entrusted to JHA Consulting Engineers who first worked with scale models to make their calculations and create simulations. 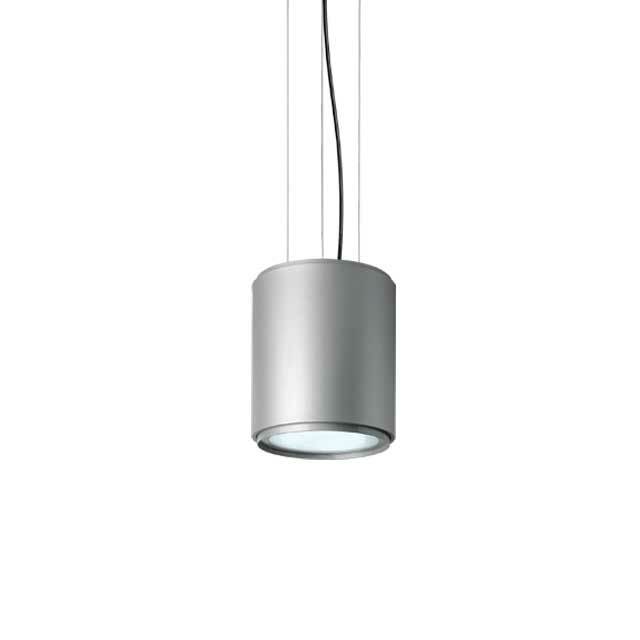 The designers created a lighting grid for the ceiling choosing mainly recessed devices, such as Reflex luminaires which are arranged in parallel rows to achieve a sense of continuity even when interrupted by the large skylights that flood the space with natural light. The grid creates diffuse, homogeneous ambient lighting with a colour temperature of 4000 K, which is used throughout the building. 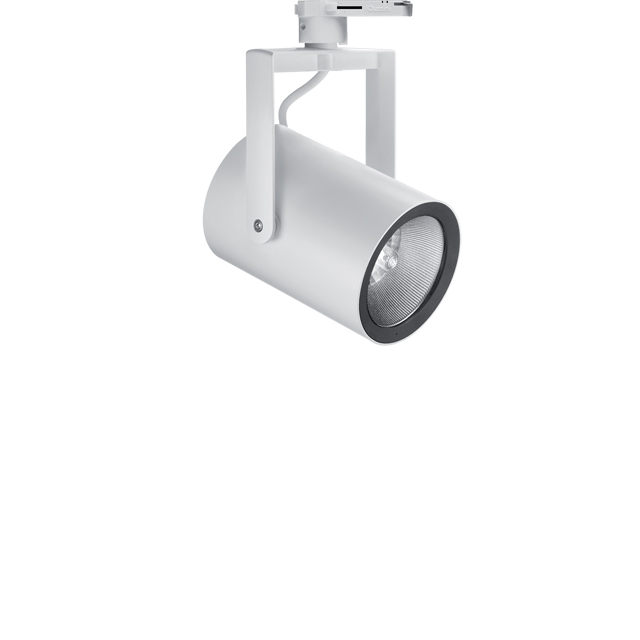 The Reflex luminaires alternate with Pixel Plus devices and a number of Front Light projectors installed in pairs or in groups of three on tracks fitted in the lower false ceilings of the central part of the building. 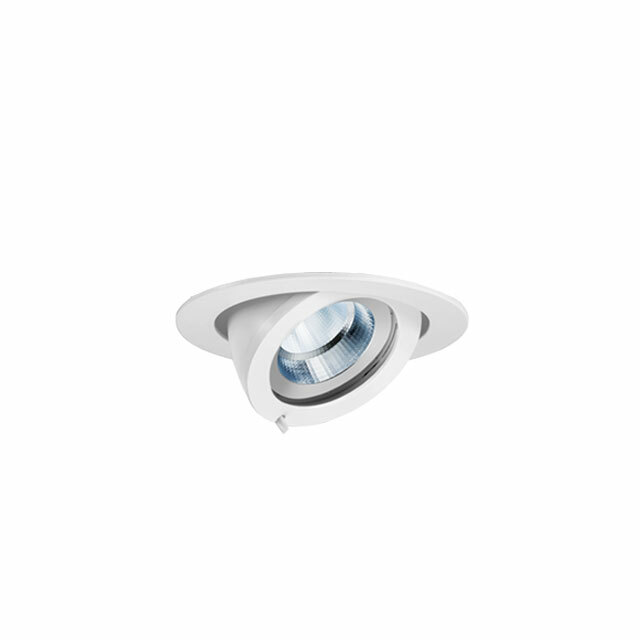 This enables accent lighting to be precisely aimed at the various car displays. 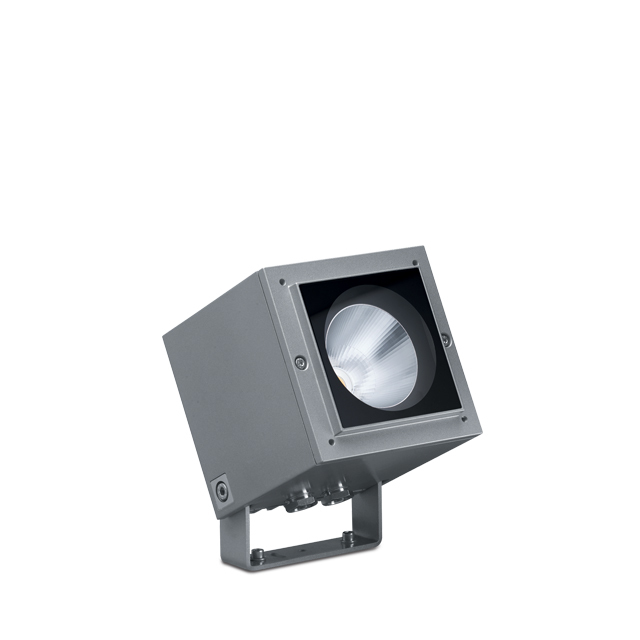 iPro projectors are installed in groups of three along the vertical lines of the external windows. They provide accent lighting to the cars on display, while also increasing the homogeneity of the ambient lighting through their wide flood optics.